Here is a nice free offer! 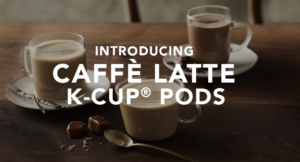 Starbucks offers a Starbucks Caffè Latte K-Cup Pod Sample! Expect six to eight weeks for delivery.